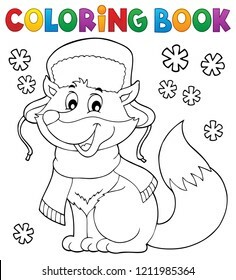 Freelance illustrator focusing on cartoons and art for children. 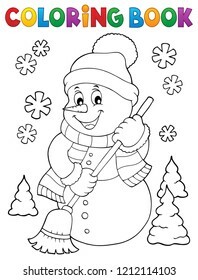 12,280 stock photos, vectors, and illustrations are available royalty-free. 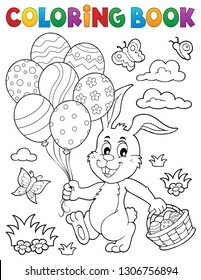 Coloring book Easter rabbit topic 2 - eps10 vector illustration. 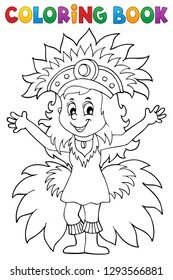 Coloring book happy samba dancer theme 1 - eps10 vector illustration. 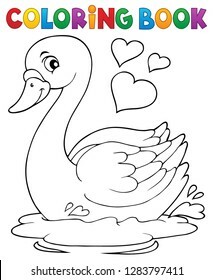 Coloring book Valentine swan theme 1 - eps10 vector illustration. 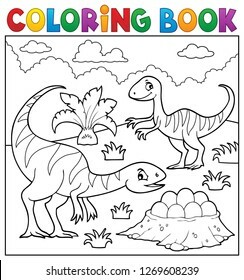 Coloring book dinosaur subject image 4 - eps10 vector illustration. 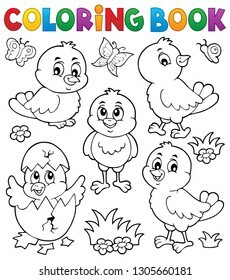 Coloring book cute chickens topic set 1 - eps10 vector illustration. 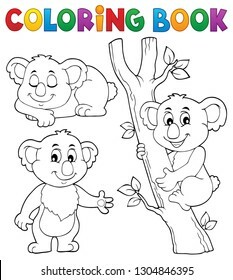 Coloring book koala theme 1 - eps10 vector illustration. 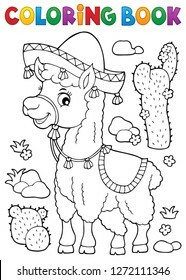 Coloring book llama in sombrero - eps10 vector illustration. 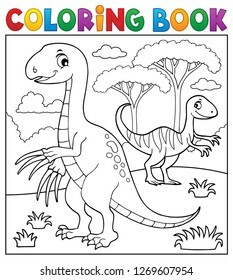 Coloring book dinosaur subject image 2 - eps10 vector illustration. 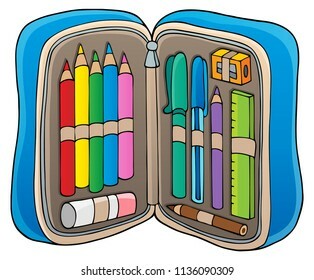 Pencil case theme image 2 - eps10 vector illustration. 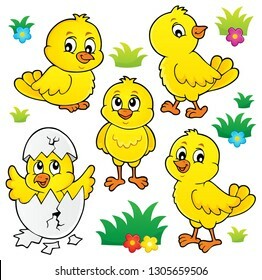 Cute chickens topic set 1 - eps10 vector illustration. 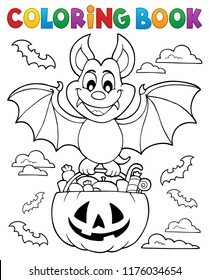 Coloring book Halloween bat theme 1 - eps10 vector illustration. 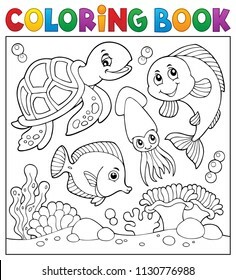 Coloring book sea life theme 1 - eps10 vector illustration. 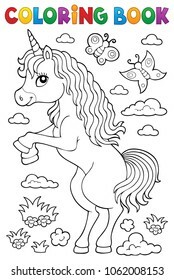 Coloring book stylized unicorn theme 1 - eps10 vector illustration. 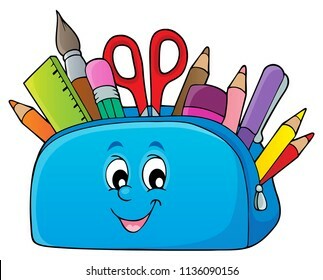 Pencil case theme image 1 - eps10 vector illustration. 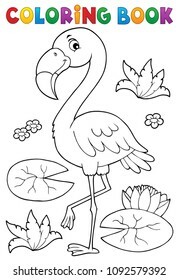 Coloring book flamingo theme 2 - eps10 vector illustration. 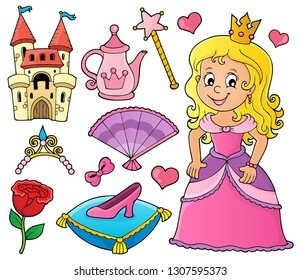 Princess topic set 1 - eps10 vector illustration. 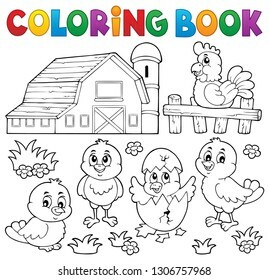 Coloring book chickens and hen theme 2 - eps10 vector illustration. 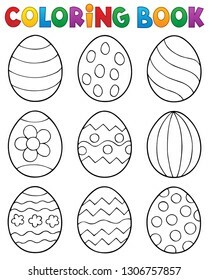 Coloring book Easter eggs theme 3 - eps10 vector illustration. 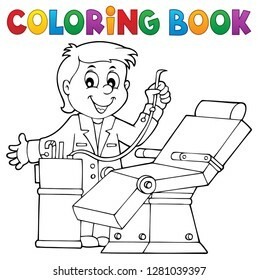 Coloring book dentist theme 1 - eps10 vector illustration. 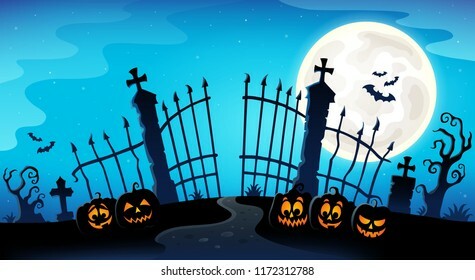 Cemetery gate silhouette theme 1 - eps10 vector illustration. 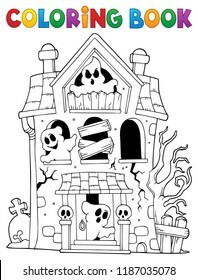 Halloween house silhouette theme 6 - eps10 vector illustration. 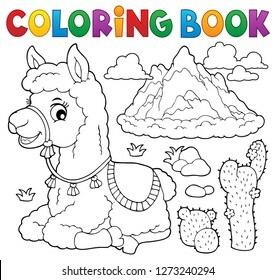 Coloring book llama near mountain - eps10 vector illustration. 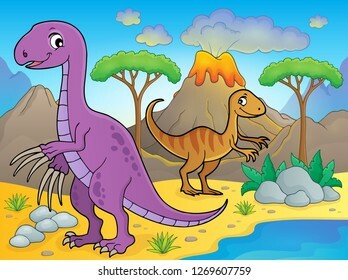 Dinosaur topic set 7 - eps10 vector illustration. 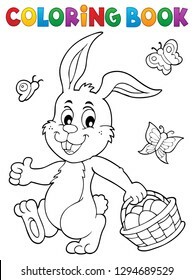 Coloring book Easter rabbit topic 1 - eps10 vector illustration. 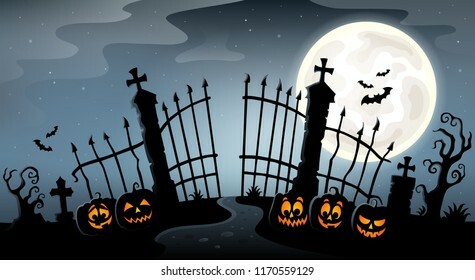 Cemetery gate silhouette theme 3 - eps10 vector illustration. 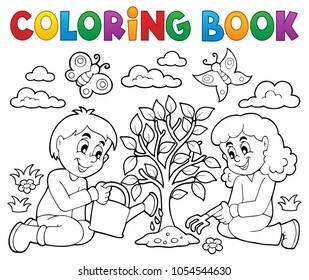 Coloring book kids planting tree - eps10 vector illustration. 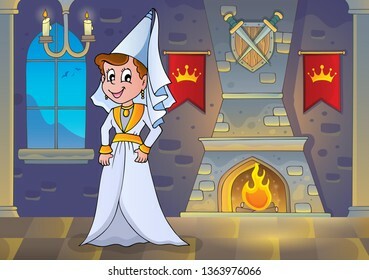 Medieval lady in castle theme 1 - eps10 vector illustration. 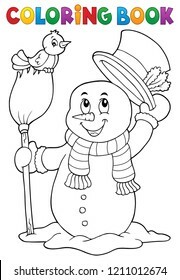 Cemetery gate silhouette theme 4 - eps10 vector illustration. 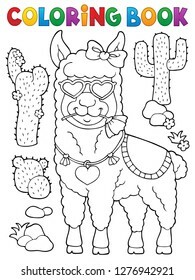 Coloring book llama with love glasses 1 - eps10 vector illustration. 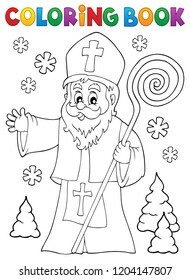 Coloring book haunted house with ghosts - eps10 vector illustration. 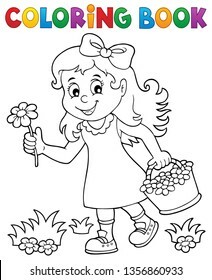 Coloring book girl with flower theme 1 - eps10 vector illustration. 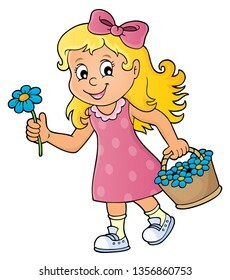 Girl with flower theme image 1 - eps10 vector illustration. 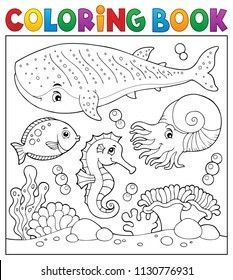 Coloring book sea life theme 7 - eps10 vector illustration. 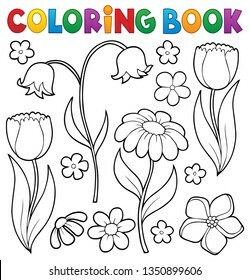 Coloring book flower topic 7 - eps10 vector illustration. 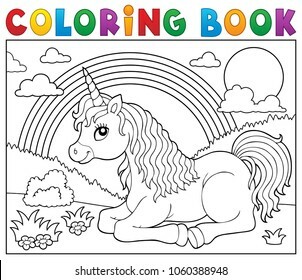 Coloring book lying unicorn theme 1 - eps10 vector illustration. 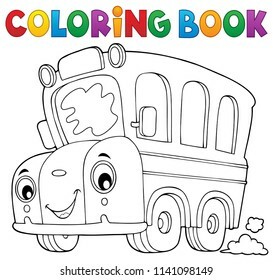 Coloring book school bus theme 6 - eps10 vector illustration. 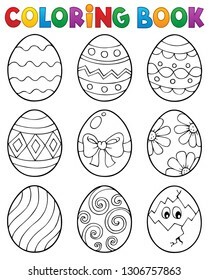 Coloring book Easter eggs theme 2 - eps10 vector illustration. 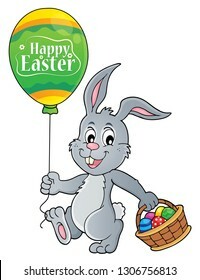 Easter bunny with balloons image 3 - eps10 vector illustration. 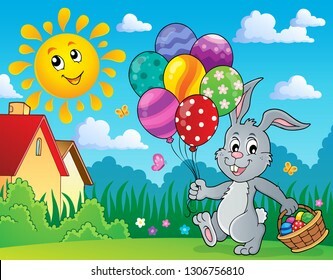 Easter rabbit with balloon image 1 - eps10 vector illustration. 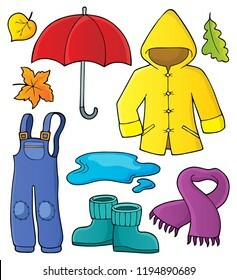 Autumn objects theme set 1 - eps10 vector illustration. 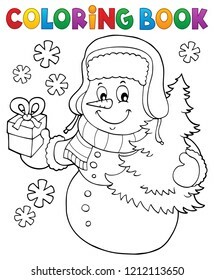 Cute chickens topic image 1 - eps10 vector illustration. 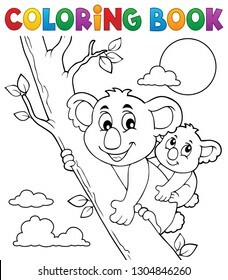 Coloring book koala theme 2 - eps10 vector illustration. 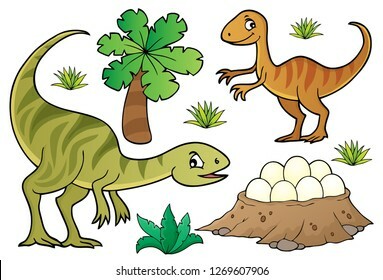 Image with dinosaur thematics 8 - eps10 vector illustration. 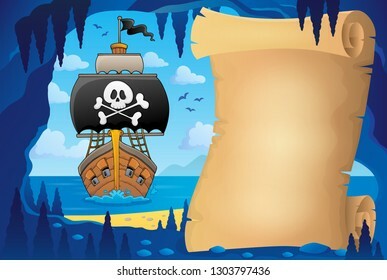 Parchment in pirate cave image 7 - eps10 vector illustration. 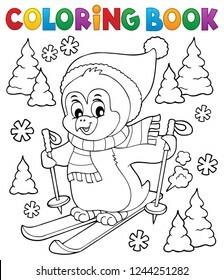 Coloring book skiing penguin theme 1 - eps10 vector illustration. 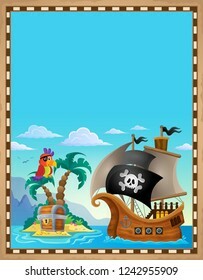 Pirate topic parchment 5 - eps10 vector illustration. 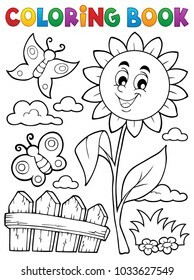 Coloring book flower topic 9 - eps10 vector illustration. 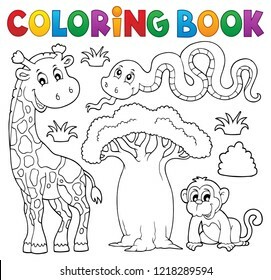 Coloring book African nature theme set 2 - eps10 vector illustration. 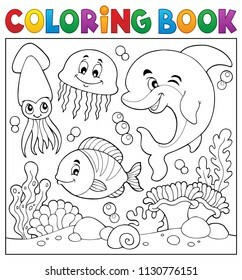 Coloring book sea life theme 2 - eps10 vector illustration. 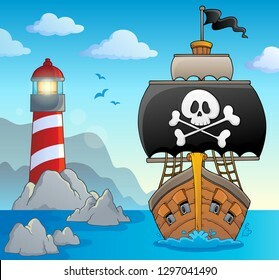 Image with pirate vessel theme 2 - eps10 vector illustration. 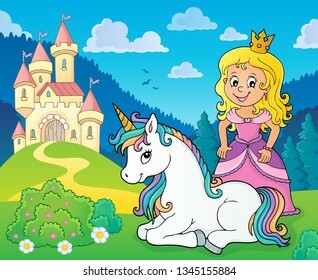 Princess and unicorn near castle theme 1 - eps10 vector illustration. Unicorn and objects theme image 2 - eps10 vector illustration. 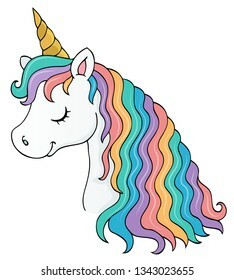 Stylized unicorn head theme image 1 - eps10 vector illustration. 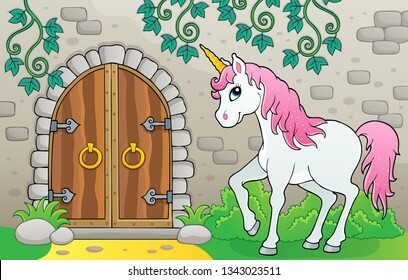 Unicorn by old door theme image 1 - eps10 vector illustration. 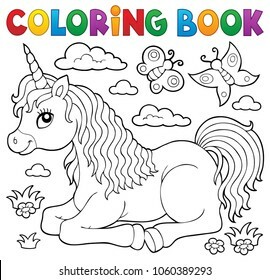 Coloring book stylized unicorn theme 2 - eps10 vector illustration. 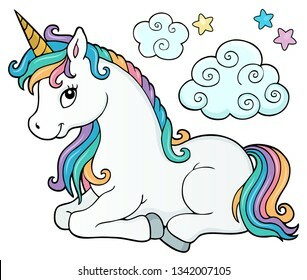 Stylized unicorn theme image 1 - eps10 vector illustration. 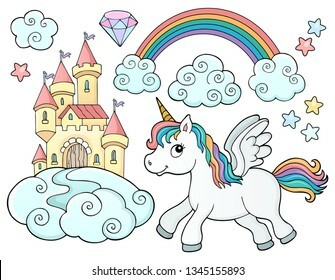 Stylized unicorn theme image 2 - eps10 vector illustration. 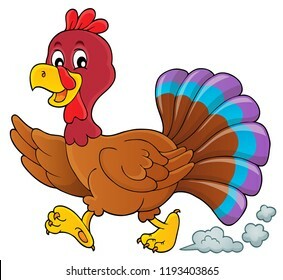 Running turkey bird theme image 1 - eps10 vector illustration. 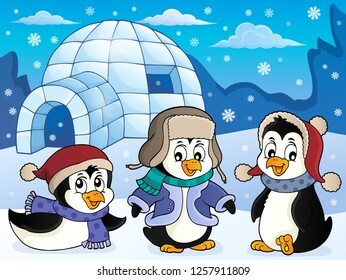 Igloo with penguins theme 4 - eps10 vector illustration. 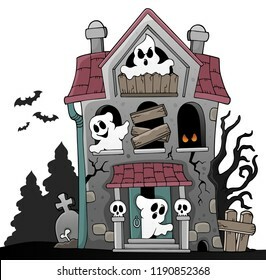 Haunted house with ghosts theme 5 - eps10 vector illustration. 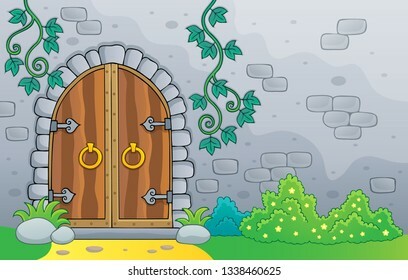 Old door theme image 2 - eps10 vector illustration. 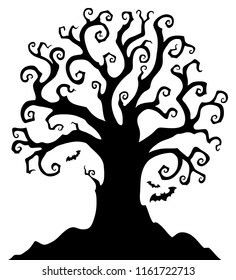 Halloween tree silhouette topic 1 - eps10 vector illustration. 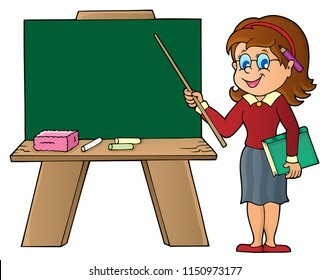 Woman teacher standing by schoolboard - eps10 vector illustration. 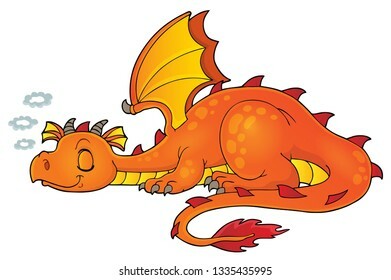 Sleeping dragon theme image 1 - eps10 vector illustration. 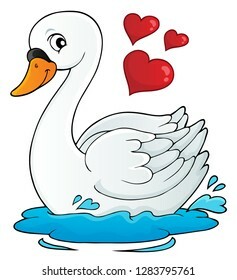 Valentine swan theme image 1 - eps10 vector illustration. 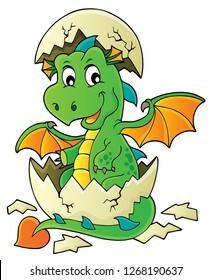 Dragon hatching from egg image 8 - eps10 vector illustration. 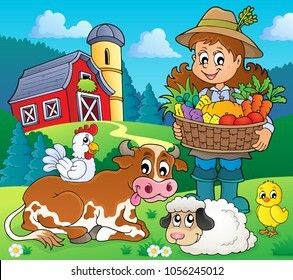 Woman farmer with harvest and animals - eps10 vector illustration. 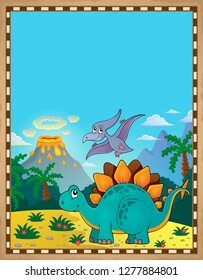 Dinosaur theme parchment 5 - eps10 vector illustration. 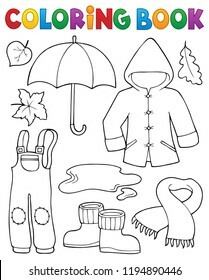 Coloring book autumn objects set 1 - eps10 vector illustration. 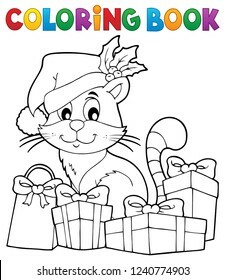 Coloring book Christmas cat theme 3 - eps10 vector illustration. 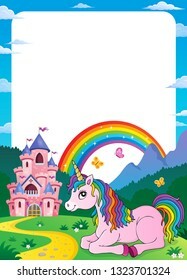 Lying unicorn theme image 4 - eps10 vector illustration. 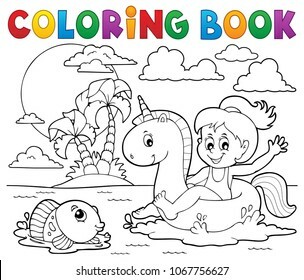 Coloring book girl floating on unicorn 1 - eps10 vector illustration. 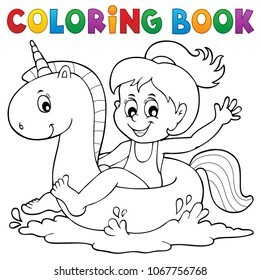 Coloring book girl floating on unicorn 2 - eps10 vector illustration. 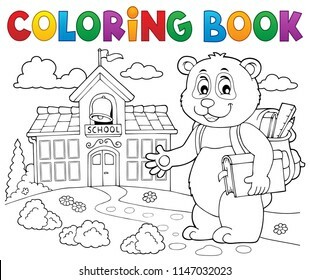 Coloring book school panda theme 2 - eps10 vector illustration. 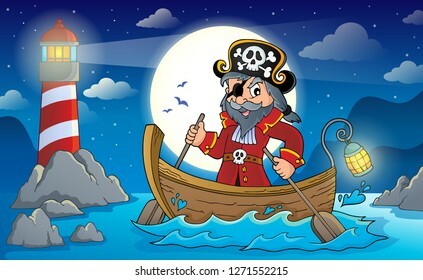 Pirate in boat topic image 2 - eps10 vector illustration. 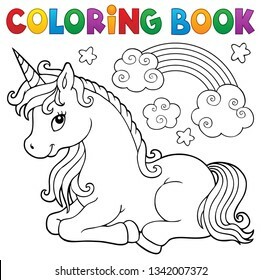 Coloring book standing unicorn theme 1 - eps10 vector illustration. 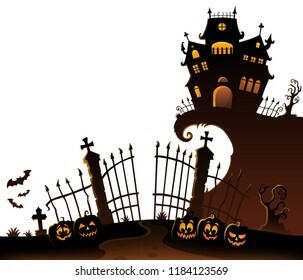 Cemetery gate silhouette theme 8 - eps10 vector illustration. 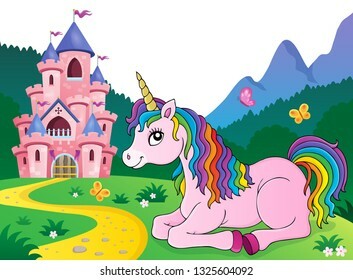 Unicorn near castle theme frame 5 - eps10 vector illustration. 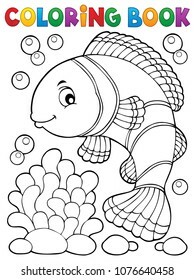 Coloring book clownfish topic 1 - eps10 vector illustration. 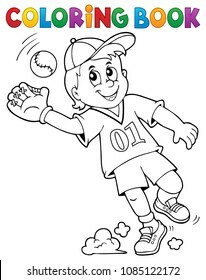 Coloring book baseball player theme 1 - eps10 vector illustration. 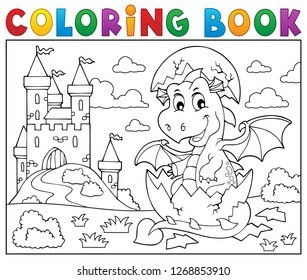 Coloring book dragon hatching from egg 2 - eps10 vector illustration. 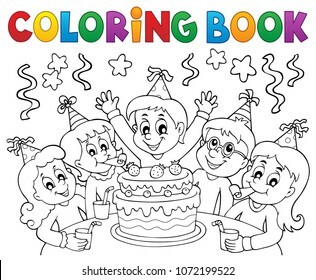 Coloring book kids party topic 1 - eps10 vector illustration. 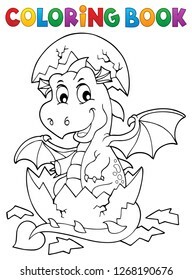 Coloring book dragon hatching from egg 1 - eps10 vector illustration. 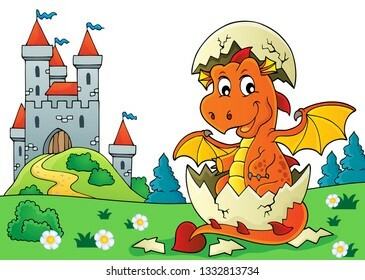 Dragon hatching from egg image 1 - eps10 vector illustration. 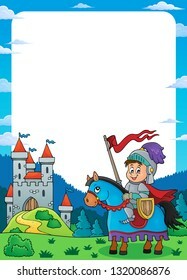 Knight on horse theme frame 1 - eps10 vector illustration. 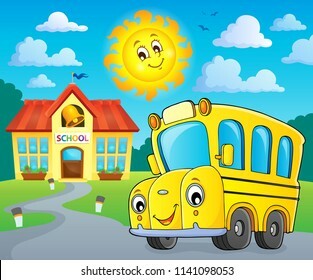 School bus thematics image 2 - eps10 vector illustration. 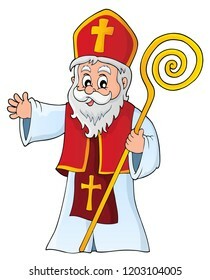 Saint Nicholas topic image 1 - eps10 vector illustration. 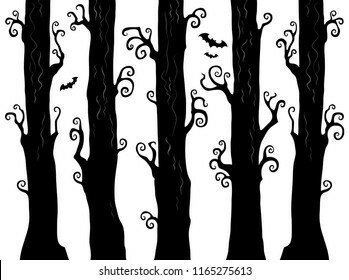 Halloween forest theme image 1 - eps10 vector illustration. 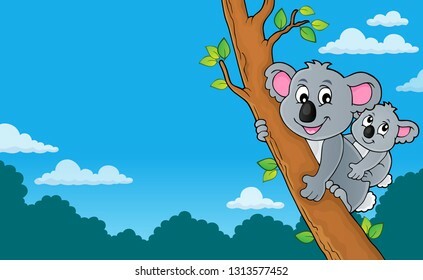 Koala theme image 4 - eps10 vector illustration. 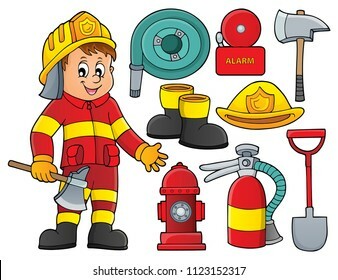 Firefighter theme set 2 - eps10 vector illustration. 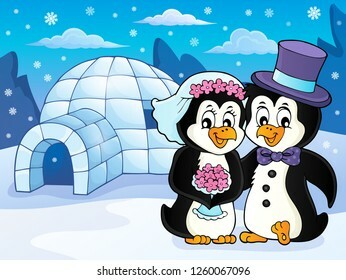 Penguin wedding theme image 2 - eps10 vector illustration. 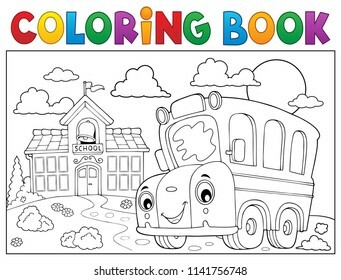 Coloring book school bus theme 5 - eps10 vector illustration. 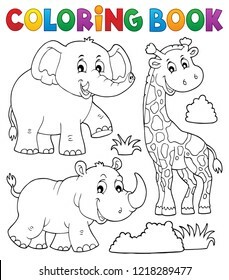 Coloring book African nature theme set 1 - eps10 vector illustration. 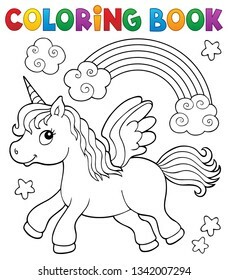 Coloring book lying unicorn theme 2 - eps10 vector illustration. 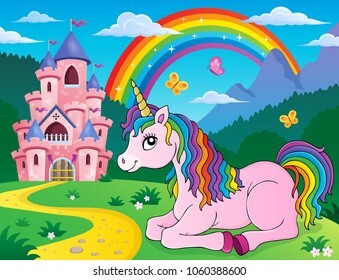 Lying unicorn theme image 2 - eps10 vector illustration.